The new Diplomaticos Ammunition is a rather peculiar regional edition, produced exclusively for Phoenicia Trading. This means this would be the regional edition for the Middle East. 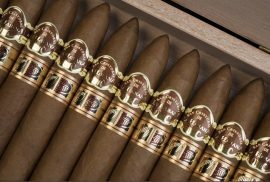 The Diplomaticos Ammunition has taken many by storm as an innovative cigar, with a peculiar name and marketing. It is also being produced in the very highly regarded Diplomaticos brand. 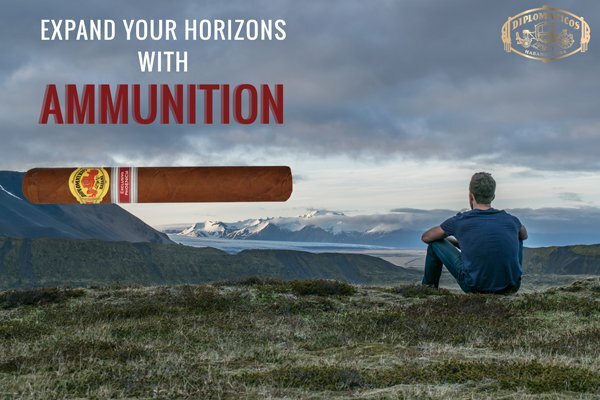 During the month of November Phoenicia is running a special giveaway for the best picture of the Ammunition. .
With a rather shocking name, the ammunition comes in a Geniales Vitola. With a a ring gauge of 54 x 150 mm. The name is inspired in the thrill and excitement that poker players or hunters feel when they succeed. This is a homage to success. As the feeling of lighting a great cigar, is very similar to the feeling of success. 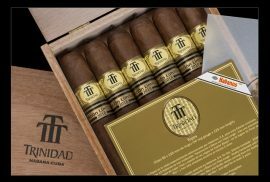 The production of this cigars will be very limited, with only 10’000 boxes being produced. 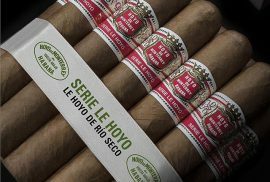 This is very limited for a regional edition, compared to other regional editions like the La Gloria Cubana Regional Edition for Spain, which had 50’000 boxes produced. Bottom line, this will be a great release. 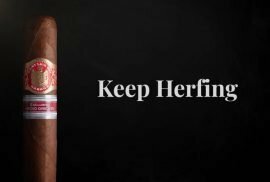 In a thought after brand, great vitola and a well planned marketing strategy. What do you think of the Diplomaticos Ammunition Phoenicia Regional Edition? Have you tried them? Would you like to? Let us know in the comments below!